In Dramatica theory we say “you spin a tale but you weave a story.” This is because tales are linear progressions, like threads, that carry you from a particular logistic and emotional situation along a journey stap by step to a different logistic and emotional situation. In other words, it is the unbroken chain of reason and emotion that holds the meaning, and it is the relative value of the destination to the point of departure that holds the message. Think of “fairy tales” – a form of story in which a judgment is passed on the value of a path taken by comparing the starting point to the ending point. So, this is very like a “thread” and so we “spin” a tale. In a sense then, every tale is a single throughline following the events that unfold from a single point of view. But a story is much more complex with a more complex message as well. 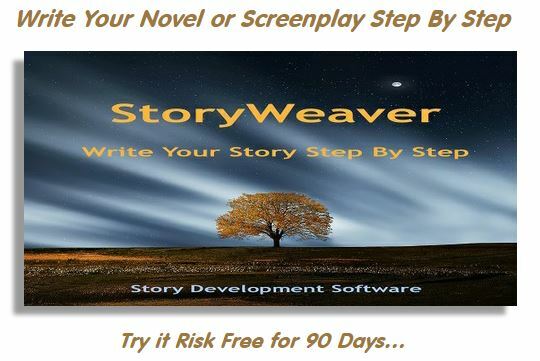 In a story, many throughlines are woven together to form a fabric, like a tapestry, in which a bigger picture – a broader, more sophisticated message, can be seen. This occurs because (while it is easy to relate a simple chain of events in a tale), the message of a tale is nothing more than that a particular path is a good one or a bad one by virtue of how it ultimately imiproved or degraded a situation. A story steps beyond that simple statement to tell the readers/audience that the path presented in not just good or bad, but is the best or worst that might have been taken. This is a much bolder statement. In fact, it is a blanket statement. As such, no readership/audience is going to accept it out of hand. They are going to demand proof. And so, they will want all other reasonable paths that might have been taken to be explored, or at least dealt with to show why the one path the author is promoting is indeed the best or worst. 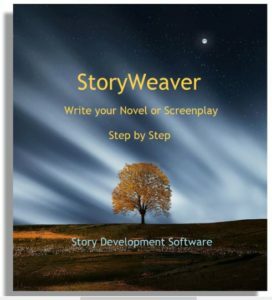 To cover the issue from all angle, then, an author needs multiple throughlines woven together – we weave a story. The four throughlines presented in this video grow from the four most all-encompassing points of view – the four fundamental points of view, if you will: I, You, We, and They – descriptive of the four ways in which we classify ourselves and our relationships with others. Naturally, there are many other smaller, yet more detailed points of view within those, and that is why the Dramatica table of story elements was developed – to help map, define, and determine the relationships among them so an author would have a tool that would allow the creation of a complete and detailed story argument to support any level of underlying message. This entry was posted in Dramatica Theory, The Story Argument, Throughlines. Bookmark the permalink.